Bridgestone R630 proves itself as a player by demonstrating economical and durable characteristics. Bridgestone R630 proves itself as a player by demonstrating economical and durable characteristics. 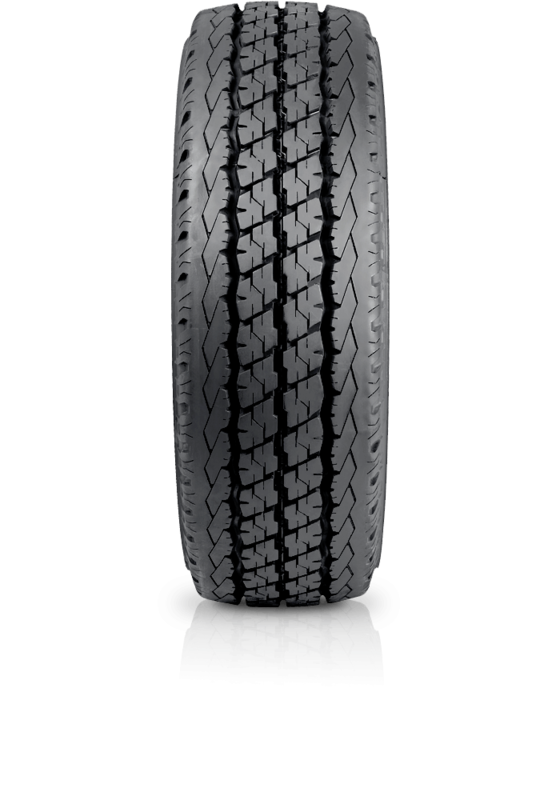 This tyre acts as an investment by delivering more mileage and higher levels of safety. It provides extra traction on wet roads with increased stability and driving comfort. It has a robust nature and offers durability on even the most rugged roads.